With weight loss comes much confidence gain. No one who struggles with weight wants to talk about weight. I’m not just talking about weight, as in the pounds you carry on your body. I’m talking about weight, as in the emotional weight of not looking the way you know you could. That weight is the hardest to carry of all. That weight is what makes a person who has tried to lose weight again and again get tired of reading another weight loss article that makes big promises but doesn’t deliver. Now if I can implore you to consider that weight again either in your life or the lives of individuals you have the ability to help, do you think it’s worth looking again for a better solution? If the possibility exists to help yourself or others lose that weight permanently with a little due diligence, would you take the chance on a product that could change lives? Most people who have given up on finding a good weight loss supplement are done having blind faith. They want to understand a product that puts up no walls, false promises, and is transparent in the ingredients it offers and how they can help in their weight loss goals. Allow me to talk you about the Allura Trim. Allura Trim isn’t a complicated compound that requires blender mixing or highly specific usage, and it doesn’t come with the health risks associated with other products on the market today. Simply pour a packet of Allura Trim into a 16 oz bottle of water and you’re ready to go. 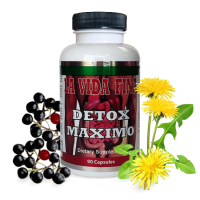 All these benefits are achieved with natural ingredients that are known to work for multiple weight loss goals. Garcinia Cambogia has been long touted as a helpful ingredient for weight management. However, it is generally not used in the quantities necessary for effective results in most of the products that contain it. This is not the case, however, with the Allura Trim. 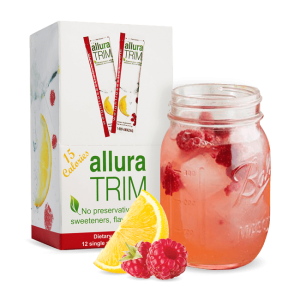 The Allura Trim makes use of over 3 grams of Garcinia Cambogia in each packet, which contains the active ingredient Hydroxycitric Acid (HCA). Your body uses what it can when you eat and stores the rest as fat in your hips, thighs, and/or belly using citrate lyase. Citrate lyase is an enzyme that works as a part of the process of fatty acid biosynthesis. It is the link between metabolizing energy causing carbohydrates and producing fatty acids in the body. HCA inhibits the action of the citrate lyase, essentially blocking the storage of fat. The active ingredient in every packet of Allura Trim known as African Mango Seed Extract enhances leptin function. Leptin is a hormone that works like a thermostat for the hunger system. Overweight people may have higher amounts of leptin, but their brains aren’t getting the signal properly. This is known as leptin resistance. Your brain thinks it is starved when it is not, which is where African Mango Seed Extract comes in to assist the leptin in crossing the blood-brain barrier. In addition to the above described ingredients for appetite and fat storage control, there are also various other natural ingredients in the Allura Trim that come together in a special blend for energy boosting. 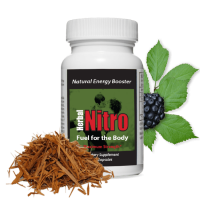 To get an idea of how they work, visit this article for more information on the many natural ingredients commonly used in Herbal Nitro products for energy enhancement. You may be interested in Allura Trim for yourself, or you may have others you feel may benefit from its many weight loss benefits. 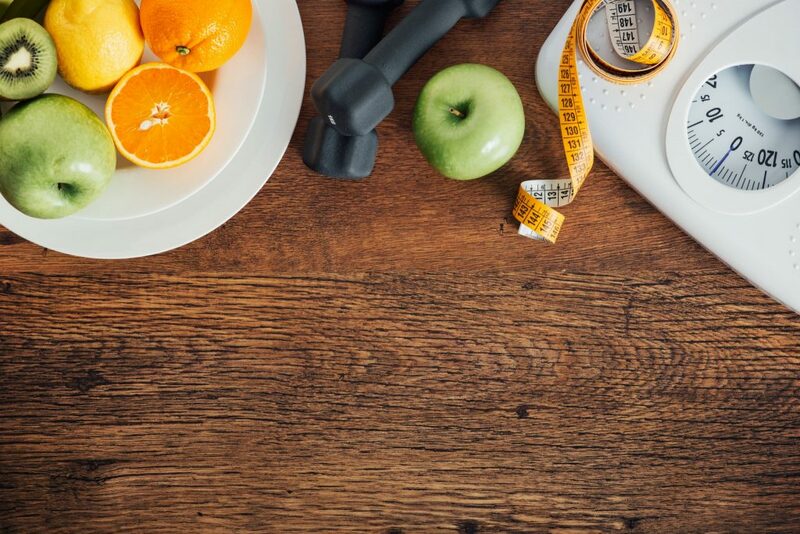 Whatever your reasons for considering a new product as a weight loss supplement, Herbal Nitro is here to be a product you can trust and recommend to others. 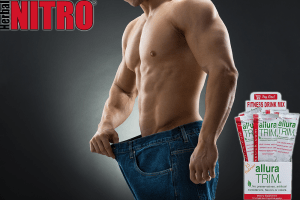 Make Herbal Nitro’s Allura Trim your primary choice for weight loss! We look forward to being your trusted and recommended source for health supplements using natural ingredients here at Herbal Nitro!